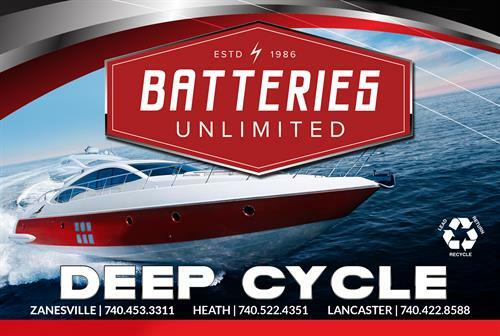 We are your local battery experts serving Zanesville for over 30 years. 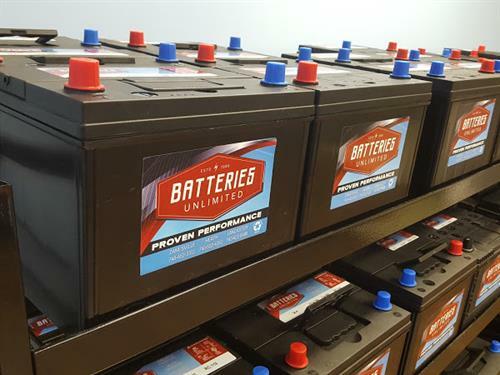 Call us for any battery you ever need. 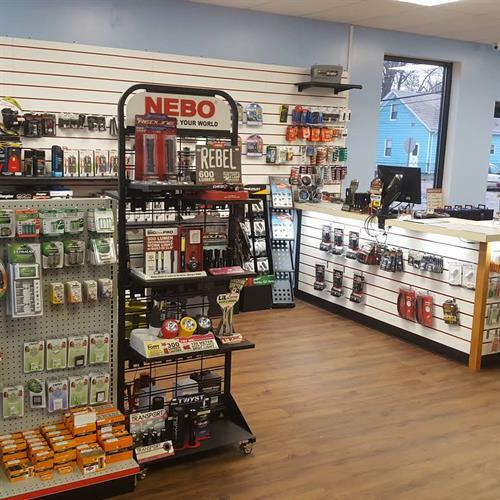 We have all types of batteries. 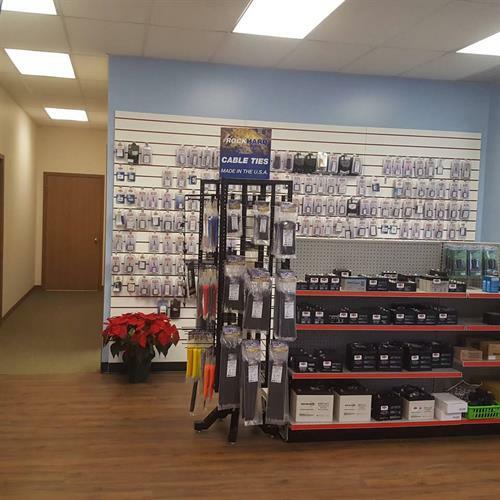 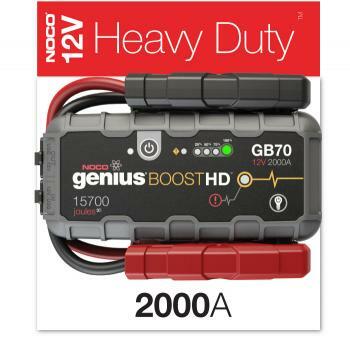 WE ARE YOUR ONE STOP BATTERY SHOP.